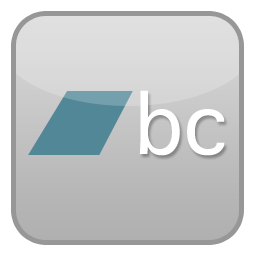 About video: This video is a short introduction of "What's Real?" album. About music: The background music is the track named as "What's Real?" 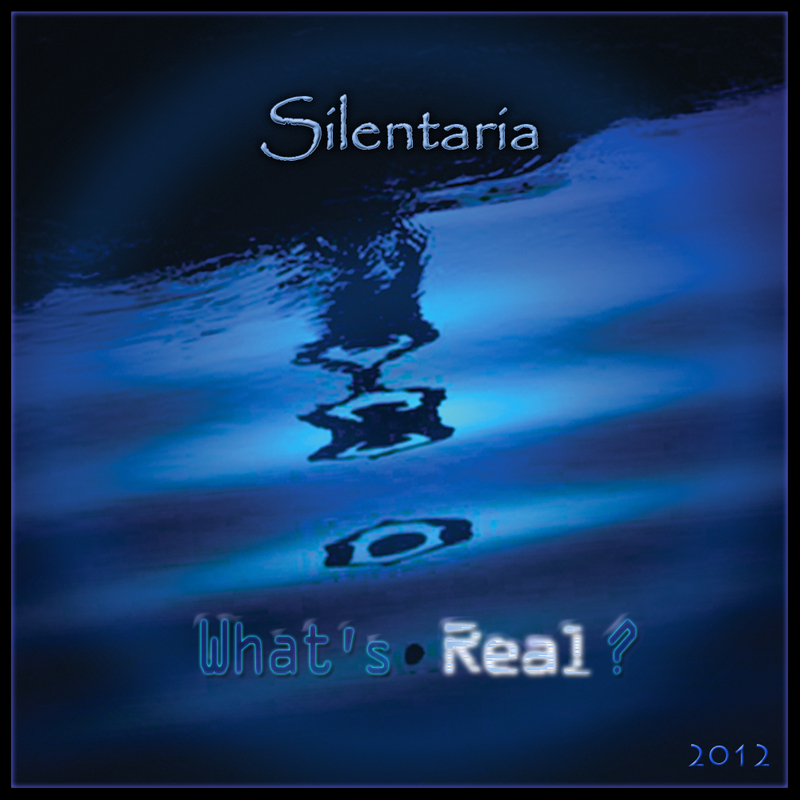 which is the 2nd track and the title track of Silentaria's album "What's Real?". Check out more videos in Silentaria's Youtube Channel.